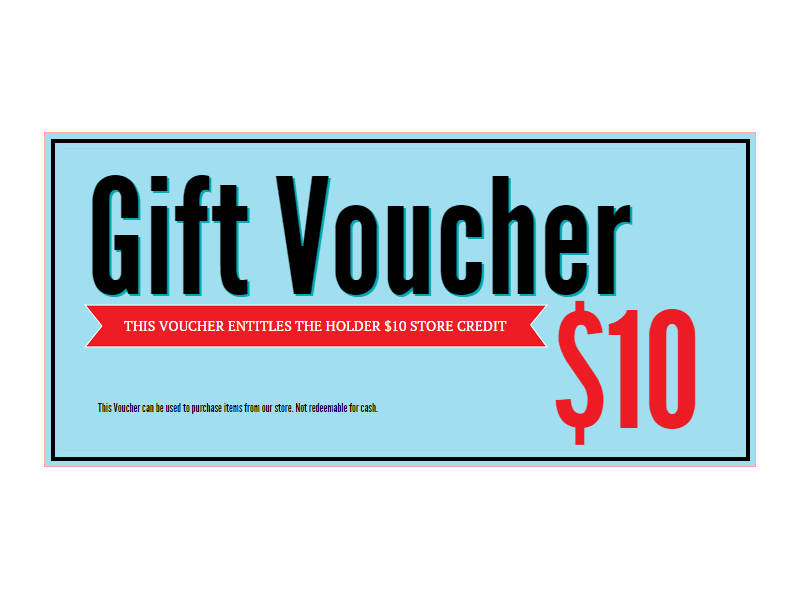 Give your friend or family member a $10 Gift Certificate to our store. Let them pick out their favorite item, so you don't have to. This item is not eligible for points rewards.